Skoda is to premiere an almost production-ready concept, called MissionL, at Frankfurt. 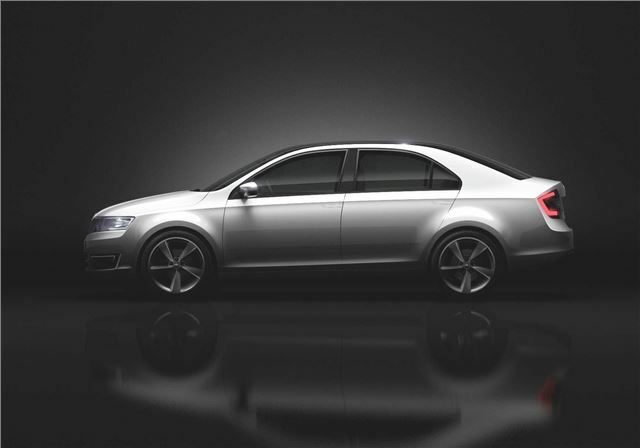 The new compact five door model is similar in both size and proportions to the current Octavia, and it’s possible the new Octavia will take many cues from the MissionL. Skoda is aiming to increase worldwide sales rapidly, with a goal of 1.5 million international sales annually by 2018. To that end the brand aims to present a new model every six months for the next two or three years, and China is identified as a key market. “Revealing the look of our new compact model, the MissionL shows exactly the direction our brand is going to take,” says ŠKODA Board Chairman Prof. Dr. h.c. Winfried Vahland. For more Frankfurt news, click here.